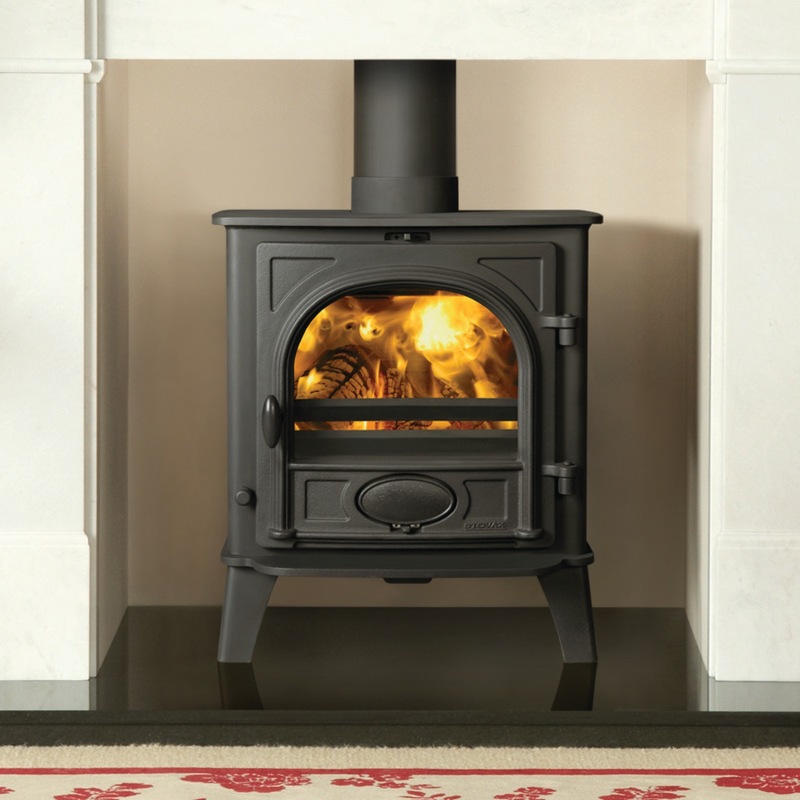 The Stovax Stockton 5 Multifuel Stove has long been our most popular selling stove in the Stovax range, this is surely due to it’s perfect mixture of quality and affordability. 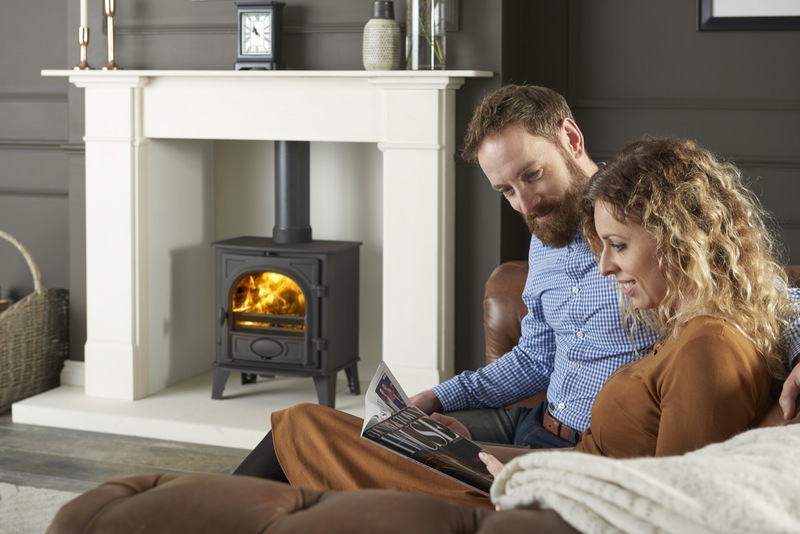 Featuring a nominal 5kW heat output, Cleanburn Technology an Airwash System and the option to purchase a Smoke Control Area kit to allow use within Smokless Zones, the Stockton 5 ticks the right boxes. 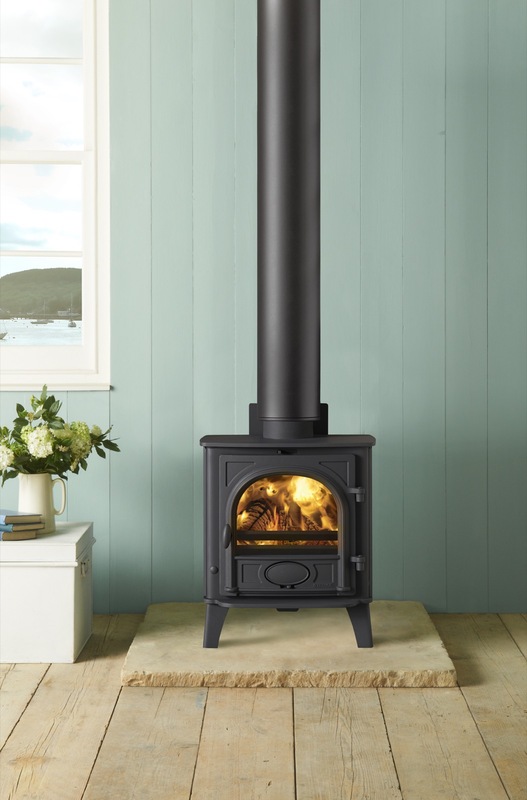 Both the Wood Burning and Multifuel versions of this stove are also available for purchase with a built in Low Canopy. 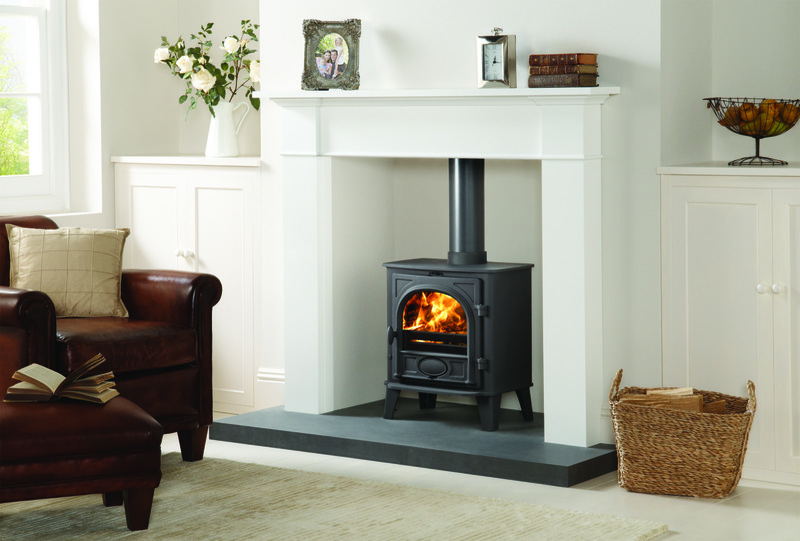 The Stovax Stockton Stoves combine classic casting details with modern combustion technology. 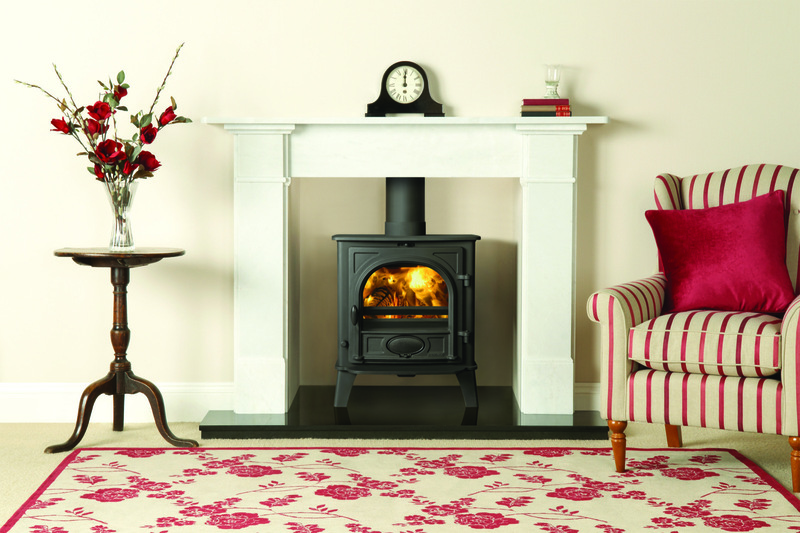 Timelessly styled, they add elegance and character to period and contemporary interiors alike. 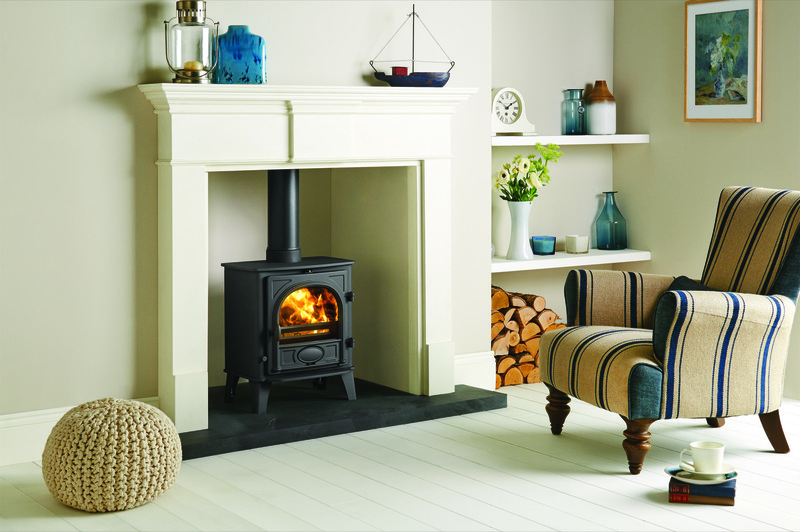 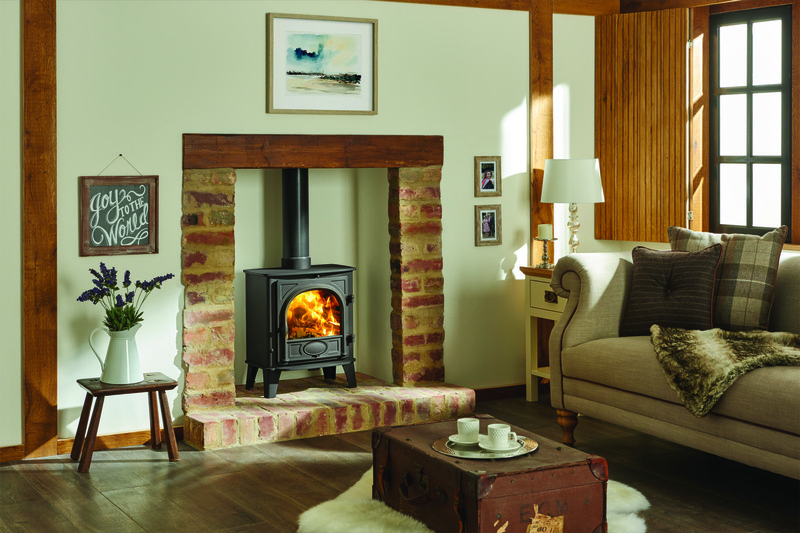 The Stovax Stockton 5 is available as both a Wood Burning or a Multi Fuel model. 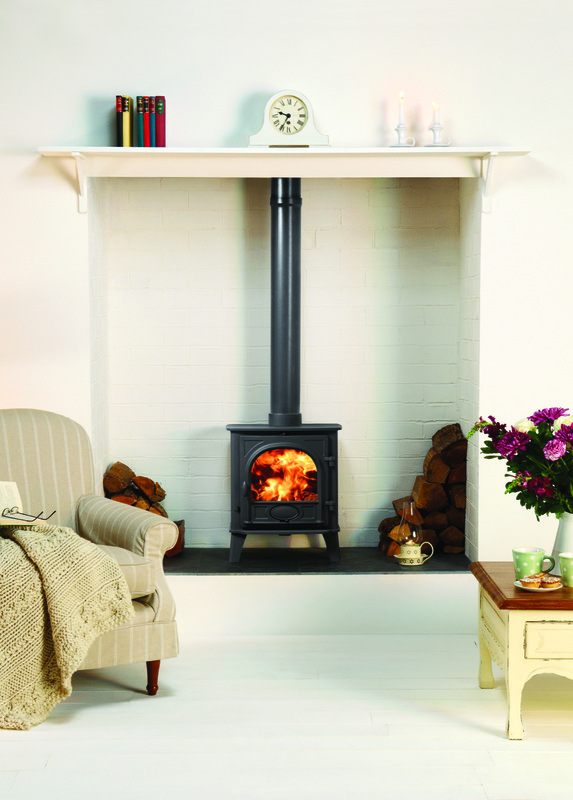 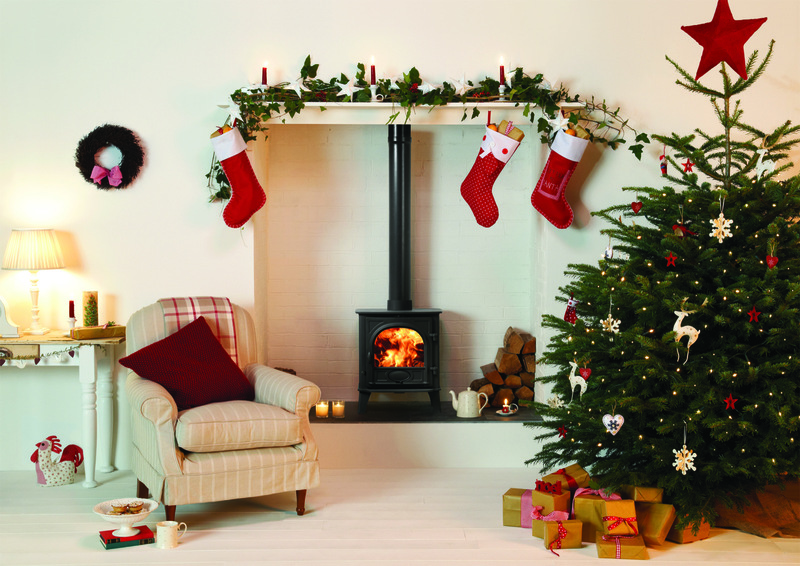 The full range of Stovax Stockton stoves can be found here.